Digitalization is changing our world – and we are in the middle of it. 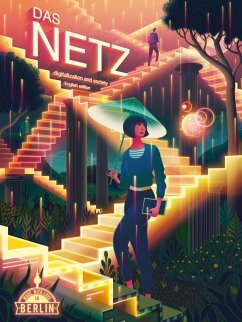 The digital magazine "Das Netz" (German for "the net") gathers writers, activists, scientists, politicians and entrepreneurs to think about the developments of our digital life. More than 50 contributions reflect on the digital transformation of society. Topics include the internet of things, artificial intelligence, ethics of algorithms and responsibility as well as social media and election campaigns plus digitalization in China and the USA. 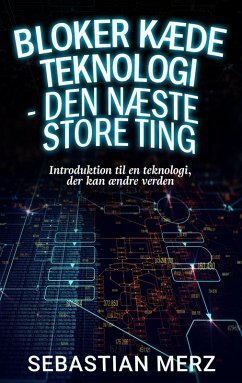 A must-read for everyone interested in digitalization!